Welcome to the Pink and Rose website! The pages here will give you a flavour of my work as well as details on upcoming workshops and how to commission flowers for a special gift or event. You can also check out my Facebook and Instagram pages for more photos and news. The Pink and Rose shop / studio is at The Old Potato Yard near Devizes, SN10 3PU. The shop is open 10am-5pm, Wednesday to Saturday. Pop in to enjoy lots of flowery treats or to make an enquiry! Pink and Rose Flowers in the heart of the Pewsey Vale. A view of the shop at the Old Potato Yard at Lydeway, near Devizes. Get in touch to discuss how we can help to make your wedding or event extra special. 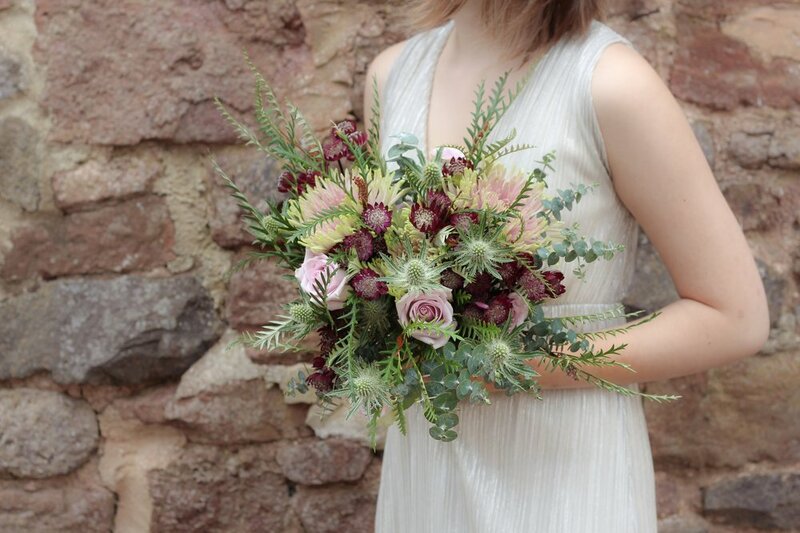 Pop into the shop or get in touch to order a stunning gift bouquet. Why not use the weekly service to have fresh cut flowers for your home? Join one of the workshops to discover new skills and create something beautiful to take home. 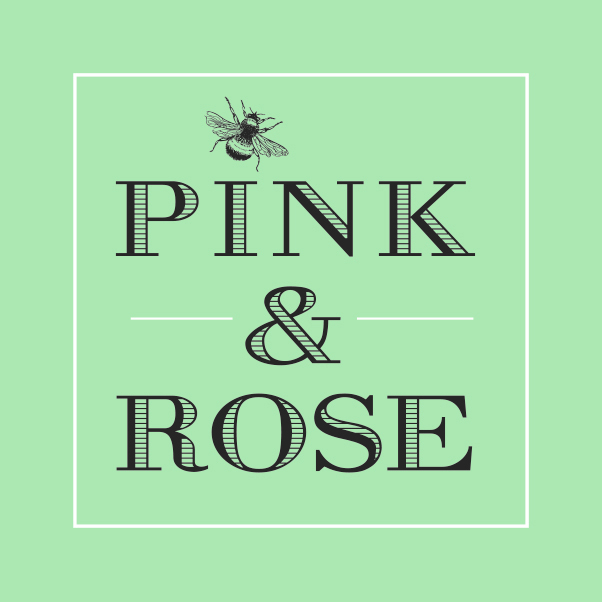 Sign up with your email address to receive all the latest news from Pink and Rose as well as seasonal offers. My first training was as a teacher and I spent the first part of my career working in schools with Service Children's Education around the world specialising in Nursery and Infant age ranges. I returned to England in 2010 to take up my first and then second Headship in Andover, Hampshire. Around this time I moved back to Wiltshire and now live in the Pewsey Vale, just a few miles from where I grew up in Lockeridge. I began to want to return to some new learning of my own and started thinking about how to combine my love for flowers, gardens and the natural world along with the chance to have my own business! Out of all this thinking came Pink and Rose and I have been very lucky to find the www.academyoffloralart.com where I have found floral inspiration, good friends and excellent training. 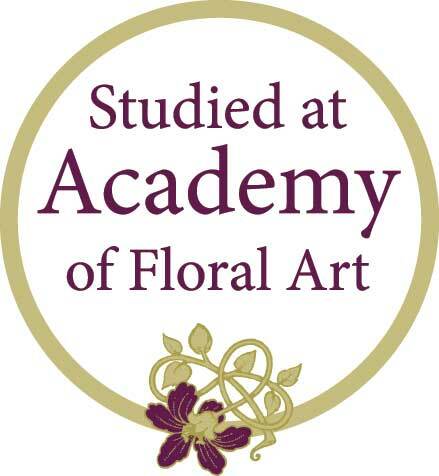 I passed my Level Three in Floristry with a distinction in 2017 and have been working as a florist ever since.